Encountering Jesus and giving our lives away to Him and others. Our mission on the college campus is two-fold: we want every student to hear about the life-changing news of Jesus Christ, and we want to help students grow in their relationship with Him. Our vision is that every student at the University of Tennessee would be exposed to the Gospel and equipped to impact their world for Christ. To do this, we help students build spiritual movements on their campus which last long after they are gone. ​At UTK Cru, we believe God has designed students to take full ownership for their campus! Cru staff members serve as coaches and guides as students launch and lead the spiritual movement on their campus. When Bill and Vonette Bright first launched Cru (formerly known as Campus Crusade for Christ) as a campus ministry, the underlying concept was to “win the campus today and change the world tomorrow.” More than 60 years later, the mission remains the same. Our purpose is to help launch and build movements of spiritual multiplication on college campuses so that everyone will know someone who truly follows Jesus Christ. Today, we are a network of vibrant, growing movements on 1,029 campuses in the United States and 191 countries around the world. Proven and diverse outreach strategies expose millions of students to the gospel each year. Over the past five years, more than 37,900 students made a decision to become a Christian. Want to know more? Go to CruOnCampus.org. 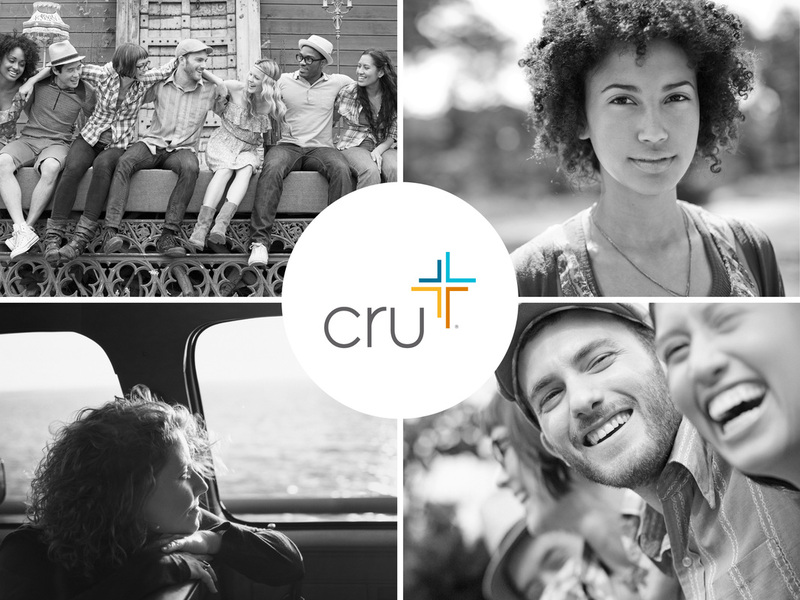 Cru holds to historic Christian beliefs including the authority and inspiration of the Bible, the Deity of Christ, the Trinity, and salvation by grace through faith in Christ alone. Many students in Cru are professing Christians, but we welcome all students, regardless of spiritual background. Click here for our complete statement of faith. We'RE SO GLAD YOU VISITED UTK CRU!